BREAKING: CONFIRMED! Mueller Moves on Trump! Gives Immunity To Top Hillary Crony – NOT GOOD! 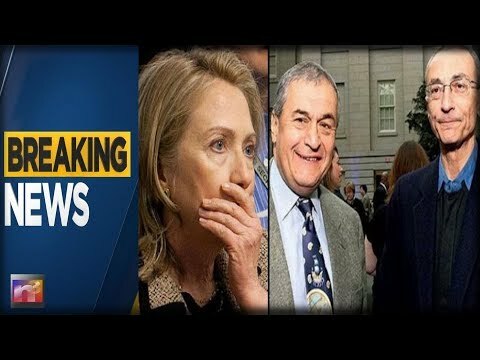 Cristina Laila for the Gateway Pundit reports, Dirty cop Robert Mueller offered Tony Podesta, founder of the now-defunct Podesta Group, immunity in exchange for testimony against Trump’s former campaign chair Paul Manafort.